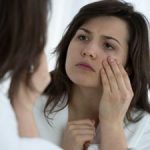 Many women look forward to the onset of wrinkles with dread and wish they didn’t ever have to have lines on their face, even though they can be treated. These people consider preventative Botox injections should be given, so the wrinkles never form. 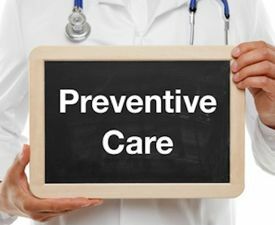 There are many pros and cons to having preventative treatment and doctors can side one way or the other. To many cosmetic doctors, having preventative Botox when your face is still smooth and young looking is totally unnecessary. The trouble is that the more muscle movement there is, the sooner those wrinkles will start forming. However, there is a time to start and a time to wait. Here are the pros and cons of having preventative Botox treatment. Wrinkles will never appear on your face so you’ll remain younger looking instead of aging with wrinkles and then suddenly looking younger without them. Muscle movement will be stopped so the wrinkles don’t form. Your confidence in your good looks will make you more likely to succeed in other areas of life. It can be used to contour the face so it looks better. It costs money to keep on having treatment which will be needed every 3-6 months for the rest of your life. It means your life will revolve around getting injections on a regular basis. Doctors vary in their opinions. On the face of it, the best time to have this treatment would be when those fine wrinkle lines are just starting to show up. That way you can control them before they become too noticeable and no one will realise you’ve even had the treatment. Proponents of having early treatment may declare that it is better to prevent those fine lines showing up in the first place. The decision is up to you, although your doctor may not agree to do the treatment if you don’t appear to be in need of it. However, there will always be a doctor somewhere who will do it whether you actually have wrinkles or not. 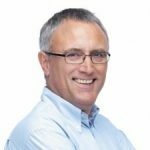 If you have any unpleasant reaction to the treatment such as headaches or nausea, realise that you are going to feel like that for one or two days every 3 or so months. When you count it up over several years, that is a lot of time to suffer if you don’t really need to. That said, side effects may not trouble you. You’ll never know unless you have one treatment to start with. If you don’t like it, there is no need to keep on with the treatment. 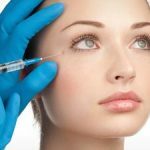 How Much Do Botox Injections Cost?